Are my teeth becoming crooked? This is a common question that people ask their friends, family, or coworkers when they start noticing a change in their smile or bite. Teeth shift and change in their alignment every minute of the day. However, when the forces of our bite balance one another appropriately, the shifting is hardly noticeable. Read more about Are my teeth becoming crooked? Dentures have been around since 700 BC in some form and were made of human or animal teeth then. A famous US President, George Washington had dentures that were made with the best material available in the 1700s. 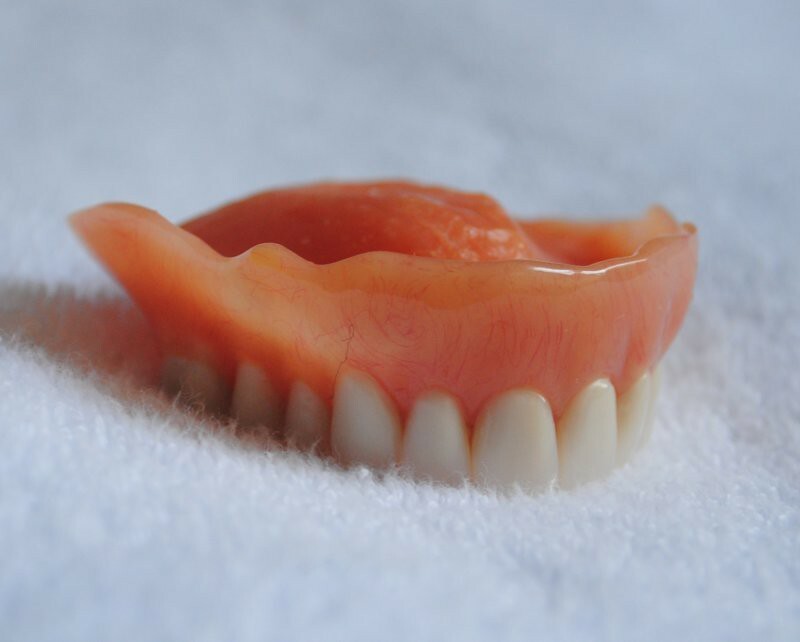 Fast forward hundreds of years, dentures are used as an interim treatment option for many people. When it comes to replacing missing teeth, dental implants or dentures are the most common options for replacing teeth currently. There are a number of differences in choosing an implant as a replacement choice or choosing dentures. If you are unsure of which method works best for you, read on to obtain a firmer understanding of what each option has to offer. You’ve just had a tooth extracted or are about to have a tooth extracted and find yourself considering having an implant placed. The most common question asked when it comes to a dental procedure is will it hurt? When it comes to most surgical procedures, dental or just in general, some discomfort during the recovery phase is inevitable. Read more about Will a dental implant hurt? Having sufficient bone levels in your mouth is very important not only for esthetic reasons, but for functional reasons as well. There are many reasons why we lose bone in our oral cavity, such as aging, trauma or periodontal disease. Dental Implants can help restore function when there are missing teeth. Call us to schedule a dental consultation. Read more about How Long Does It Take To Get Dental Implants? Dental implants can prevent further tooth loss and bone deterioration, but these implants often need a touch up themselves. Our dentist specializes in repairing damaged or worn dental implants through implant restoration.